For the rest of South Africa, the month of May brings with it colder weather as the southern hemisphere winter slowly approaches – prompting us to pack on a few extra layers of clothing before we leave the house every day. 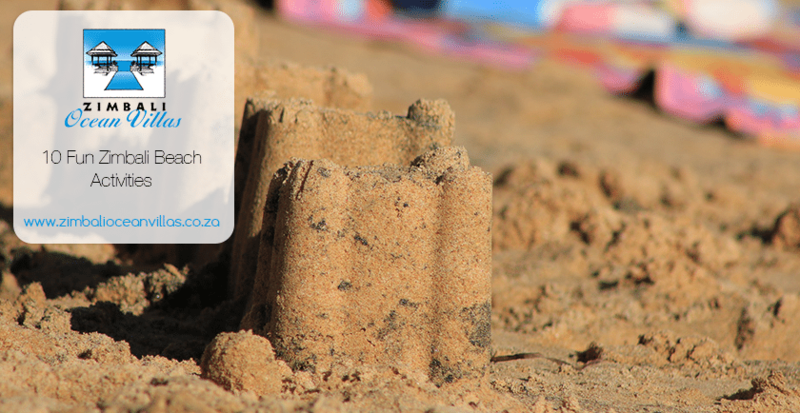 Durban, on the other hand, enjoys warm sunny weather up until mid-June – so pack lightly when visiting the KwaZulu-Natal province for a beach getaway in May! Believe it or not, a beach getaway just before winter sets in can actually boost your immunity! Studies have shown that spending time at the beach assists those prone to asthma, bronchitis, sinus pressure and chronic coughing. Spending time in the pre-winter sun will also award you a healthy dose of vitamin D, which improves autoimmune protection and increases endorphins – so you’ll head back home feeling healthier and happier than when you arrived! Zimbali Ocean Villas are two stunning luxurious beachside villas situated in the highly secure gated Zimbali Coastal Estate on the golden KwaZulu-Natal coastline. Our modern self-catering holiday homes are the epitome of spacious vacation living, with the sparkling Indian ocean a mere stone’s throw away. Each holiday home sleeps ten, and all rooms feature contemporary en-suite bathrooms. 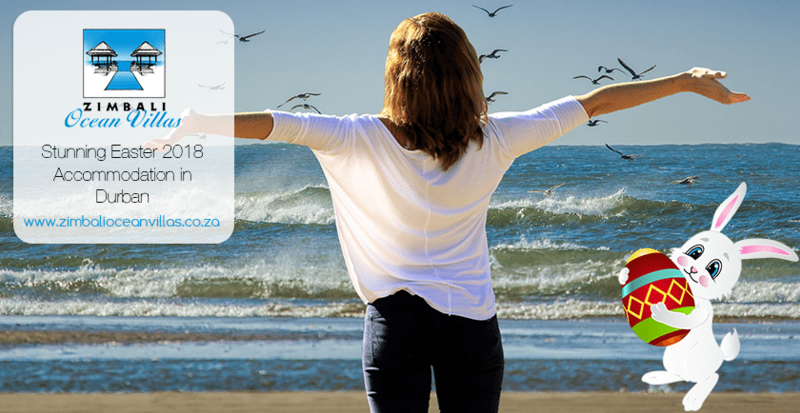 Book one of our luxury villas, either 48 Milkwood or 63 Milkwood, for a minimum of four nights during the month of May – and enjoy a sunny beach getaway at a great rate! 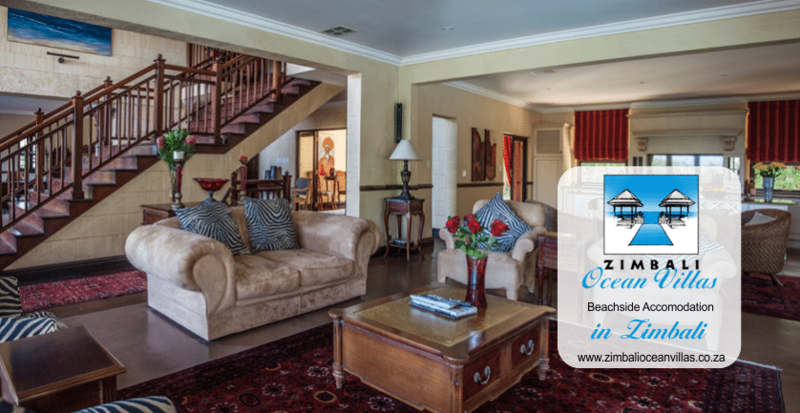 Contact Zimbali Ocean Villas for more information.